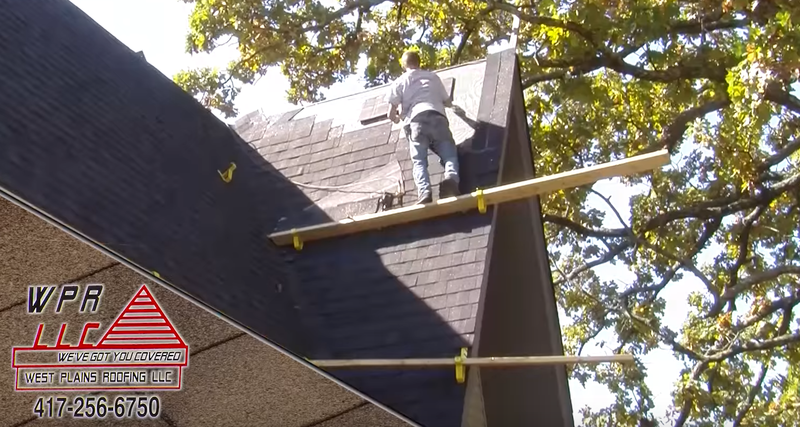 At West Plains Roofing, we have the experience and knowledge to get your roofing job done right. 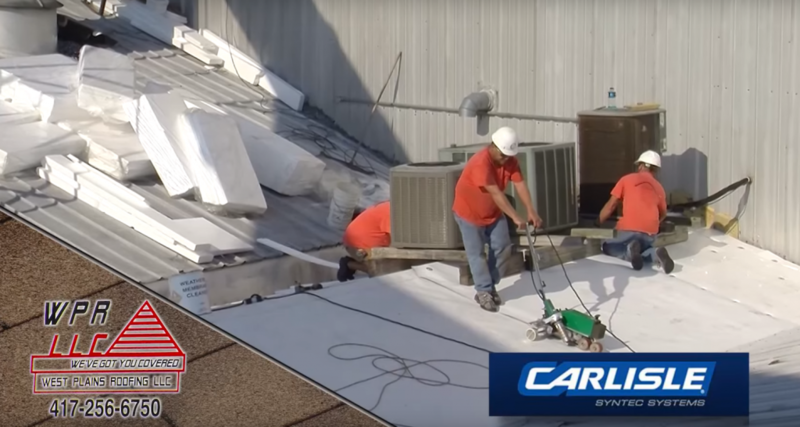 Established in 1968, we're the leading roofing service in South Central MO. 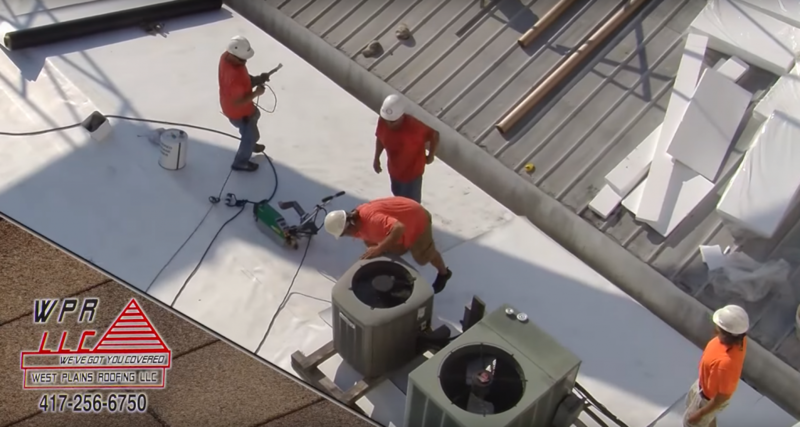 For three generations we've specialized in flat & metal roofing systems for residential, commercial and industrial properties. 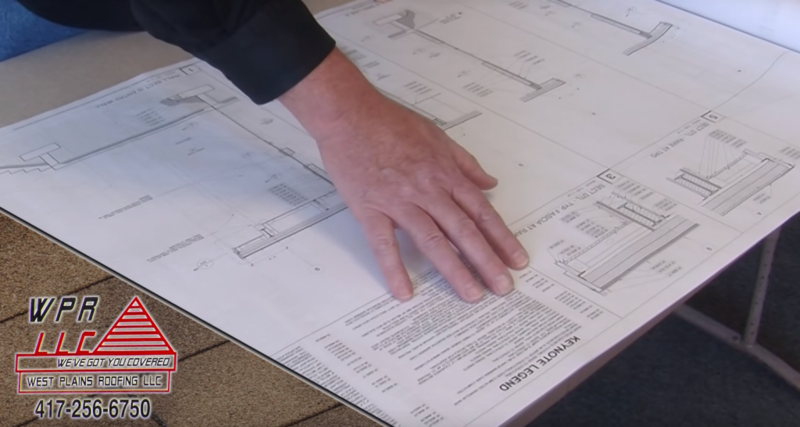 Whether you are interested in new construction or just need roof maintenance or repair, we can help. We're trained and experienced, as well as licensed and insured, so that you're always protected. Call today to schedule your free roofing consultation! Fill out the convenient form and we will contact you soon. We've served the West Plains Community for over four decades and think of you as our friends and neighbors. We've built our reputation based on the service we provide and the long-term partnerships we form with our customers. 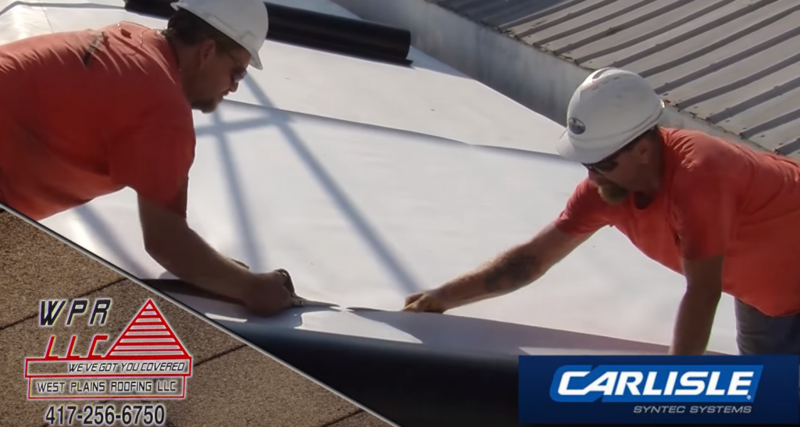 Our team of professionals uses top quality materials to make sure you won't settle for less. You can trusts us to always know what we're doing, to always be available to you, and to always be fully committed to excellence. West Plains Roofing © 2019. All Rights Reserved.